He won 20 or more games seven times, including six years in a row from 1967 to 1972. 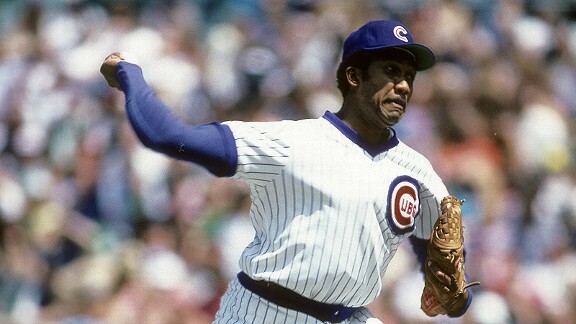 He's also the fifth-winningest pitcher in Cubs history (167 wins), and first in games started (347). Had a career 3.34 ERA, and led the National League in strikeout/walk ratio five times. "Fergie" is currently 12th all-time with 3,192 strikeouts.